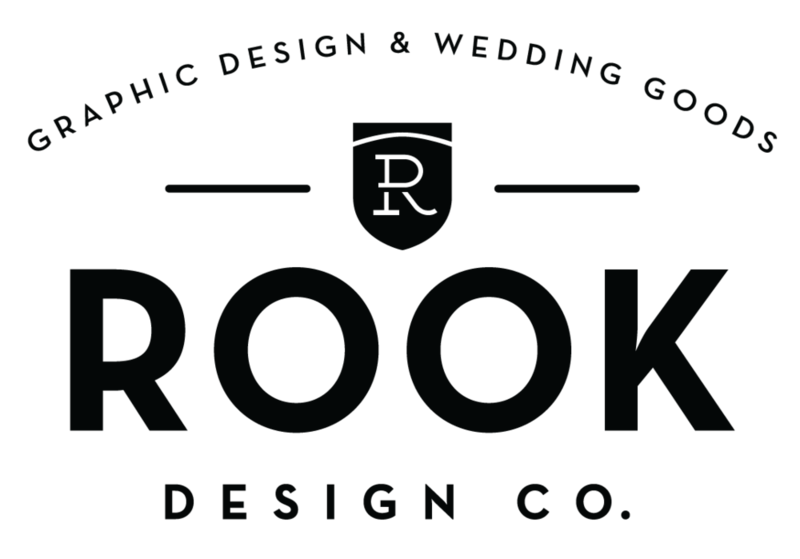 2018 Rustic Wedding Trends — Rook Design Co. Speaking of fall, it’s also a wonderful time to get married! It’s that time of year when rustic wood and delicate lace looks especially perfect together, and when it’s totally okay for delicate dried flowers to take the place of fresh spring blooms. You can even get away with serving hot toddies and cuddling around the fire pit after the reception. Fire pits are just the coziest. Last year for my husband’s birthday I surprised him with a firepit and backyard soiree. Pumpkins, mums and string lights equals instant cozy. In honor of fall, I put together some of my favorite rustic wedding décor trends and inspiration to share with you. So, grab a PSL and read on! No wedding is complete without flowers. In the fall, you can easily incorporate reds, yellows, and oranges into your bouquet — think sunflowers, roses and even succulents — to channel the changing leaves. You may even be inspired to pluck a few twigs from your own backyard! A few sprigs of dried wheat can offer a nice symbolic touch (growth, transitions, rebirth … you get it) and I’m partial to dried lavender for its delicate color and soothing aroma. Bonus! Wrap bouquets in a soft velvet ribbon or classic lace and burlap and you’re good to go. Let’s be real — your wedding guests probably aren’t going to remember what they ate at your wedding. But, they might just remember how their food was displayed! I’ve seen some great rustic fall weddings make use of reclaimed or natural wood by serving cake or cupcakes atop charming tree stumps or creating tiered displays from wooden crates. You can also make use of fall-forward foods, such as apples, nuts, seeds, and miniature pumpkins to enhance your dessert tables or centerpieces. And hey, if someone needs a snack between speeches, you’ve got ‘em covered!